Optionis is excited to pledge our support to the Samaritans through our new, exclusive partnership with the charity, designed to benefit our clients and 650 staff across the UK. At Optionis, we’re always trying to give something back to the community and, each year, we support a chosen charity. This year, we’ve chosen the Samaritans, a charity which provides crucial support and assistance to those in need across the UK and, as part of this, we’re pledging to raise an incredible £10,000. The Samaritans offer a dedicated, free helpline, which is run by volunteers and is open 24 hours a day, 365 days a year. Every six seconds, somebody contacts the Samaritans. By offering a safe place to talk, at any time and about anything, ten times a minute they can help someone turn their life around. A recent report by the Samaritans found that 60 per cent of people have experienced a mental health issue where work was a contributing factor.  Partnering with the Samaritans gives Optionis access to industry-leading advice and information and will help us to ensure there is effective, accessible and relevant support is available when our people need it. It also means that, for the first time, we will also be able to offer tailored mental health support and information to our clients. As contractors and freelancers, these types of workers have less professional support around them, which can leave many vulnerable to workplace stress. With Optionis employees rallying to the fundraising cause, we have no doubt that we’ll smash our £10,000 target. There’ll be a few main Charity Challenges, to really put our colleagues to the test, and we’ll also be holding a host of fun (well, it is one of our values) fundraising activities throughout the year. Previous Charity Challenges have included a 50-mile Office to Office bike ride and Tough Mudder events. We’ve also dusted off our aprons with the annual Great Optionis Bake Off, introduced our canine friends to the office with Bring Your Dog to Work Day and also enjoyed a number of Fancy Dress Days. With 11 offices across the UK, there’ll be something for everyone – watch this space!